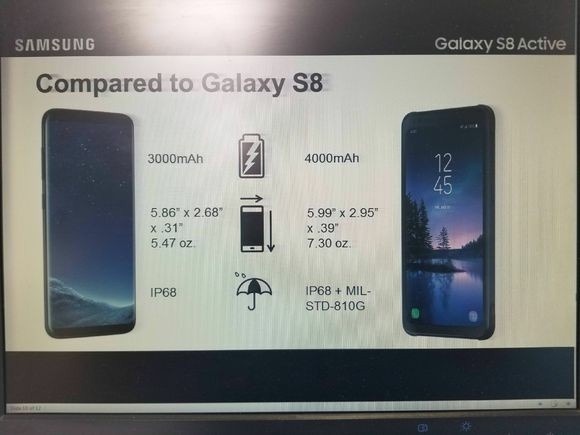 Every year, along with its high-end smartphones, Samsung also launches a smartphone with a rugged design that is built to last. 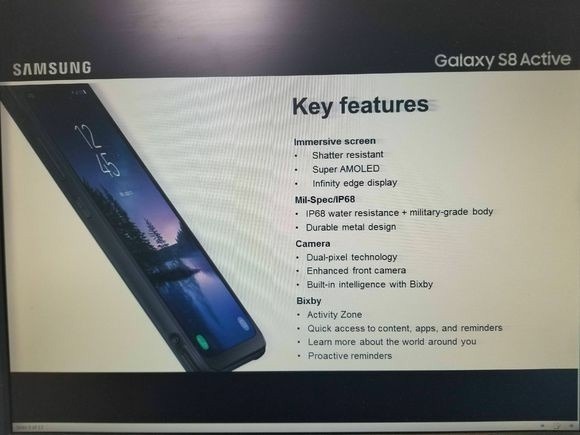 In 2016, it was the Samsung Galaxy S7 Active, and likewise this year, we are going to see the Galaxy S8 Active. A few days back, we got some hands-on shots of the phone that revealed the design that seems inspired from the LG G6 as it has the same 18:9 display like the G6 and no curved edges. IP68 Dust and Water Resistant and MIL-STD-810 Rating for shock, exposure to high and low temperatures, and humidity. 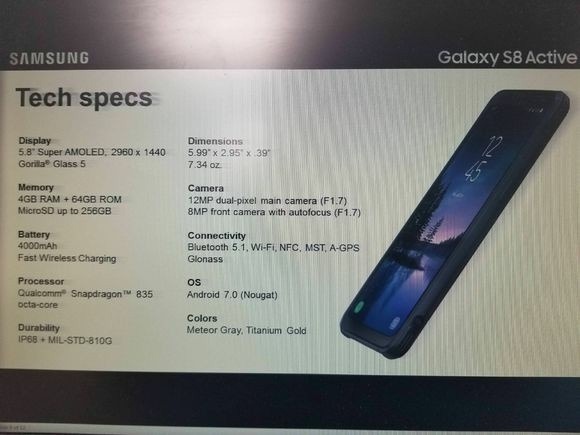 Well, overall it is a great smartphone considering the specifications as well as the protection. There will be two colour variants that include Meteor Gray and Titanium Gold. What are your expectations with the pricing? Do let us know via the comments section.